Again, one of the primary goals of this effort is Channel Promotion. To help with that, you should publish a video on your channel on the designated date, that has you explaining to your audience what you’re doing and who you’re doing it with. In addition to simply telling your audience who’s participating, you will also show short clips of each participant. This short clip will show the participant announcing who they are, they channel they own, and the item they plan on making. Simply capture video of yourself communicating 3 pieces of information. IMPORTANT: Do NOT including any other details! That’s it! Nothing more, nothing less. 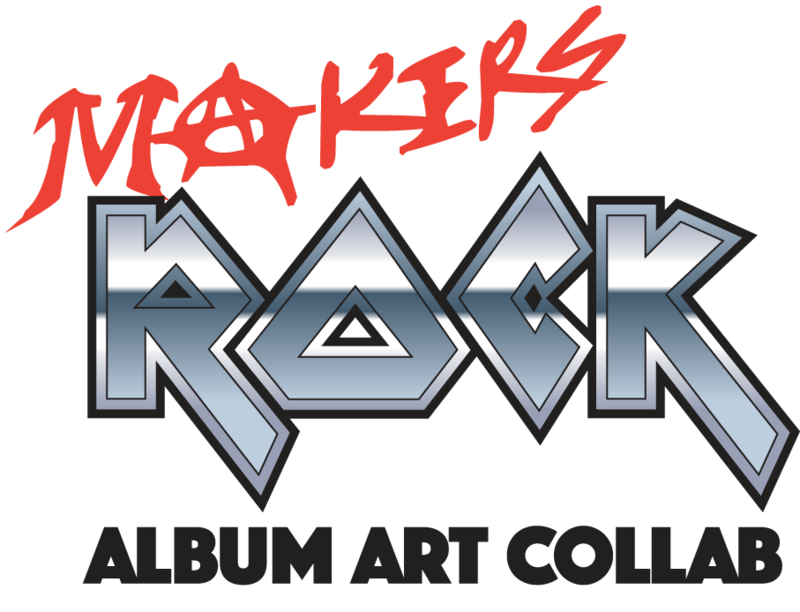 Deliver these clips one of two ways, then send an email to: info@MakersRock.com saying you’ve uploaded your video.